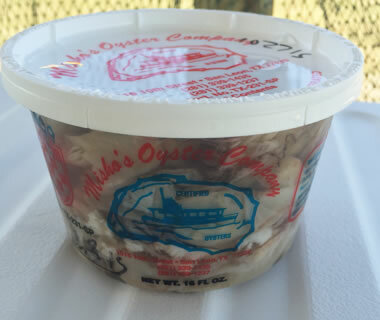 Fresh seafood and wild caught gulf shrimp! From the boat to you! 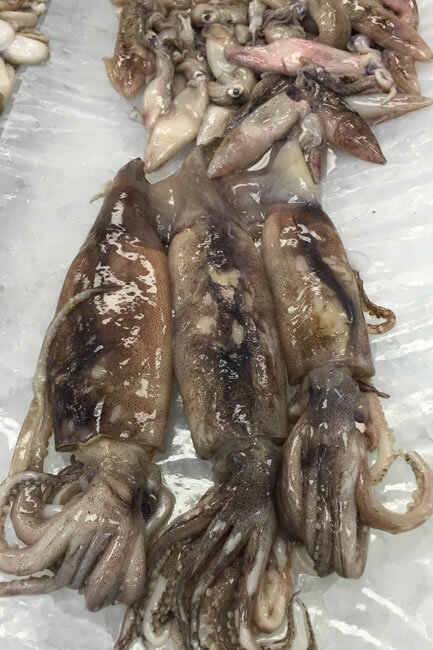 Come and see our quality seafood! Fresh everyday. 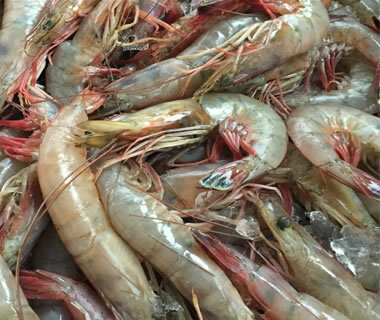 We bring shrimp and fish everyday from Kemah Tx. 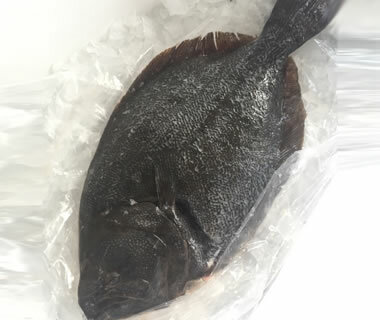 So we can guarantee the quality of our seafood. 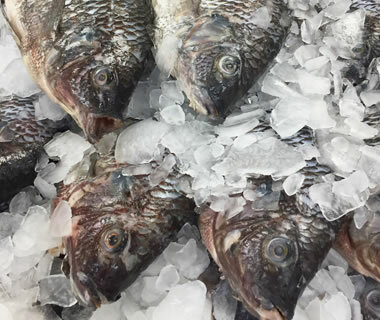 We sell all different types of seafood, from oysters, crabs, crawfish, red snapper, tilapia, blue catfish, pompano and more. You are going to find a big parking lot for your convenience and geat and friendly service by the owners. 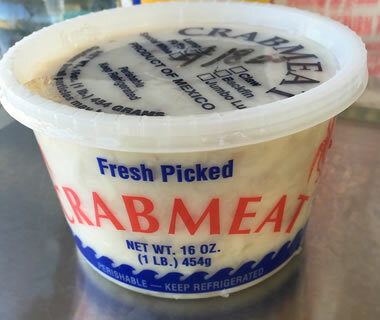 We sell all different types of seafood that includes shrimp, oysters, crabs, fish and crawfish. You can call to place a special order any time. We are open Wednesday - Sunday. We felt proud to build our business. Proudly built, operated and managed by the owners. 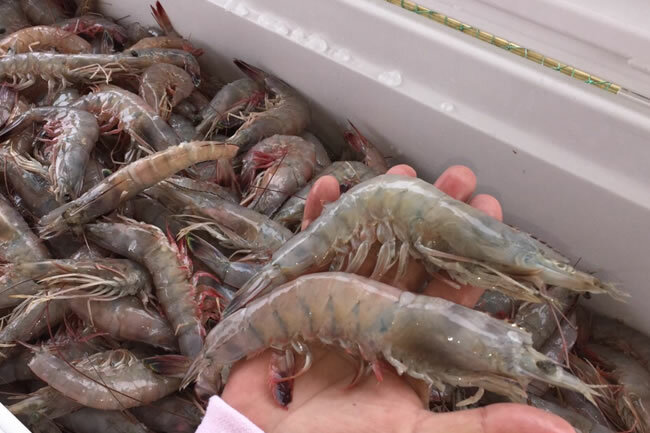 For more than 4 years we feel proud to always offer you the best quality on fresh seafood and shrimp, serving North Houston area like Humble, Kingwood, Spring, The Woodlands, Cleveland and Porter Texas. If you have any questions about our products, please do not hesitate to contact us. We will friendly assist you. If you already know us, we'll appreciate your feedback! Click here to give us a review on Google. You will feel comfortably welcome when you come to our little shack, built and maintained by the owners. 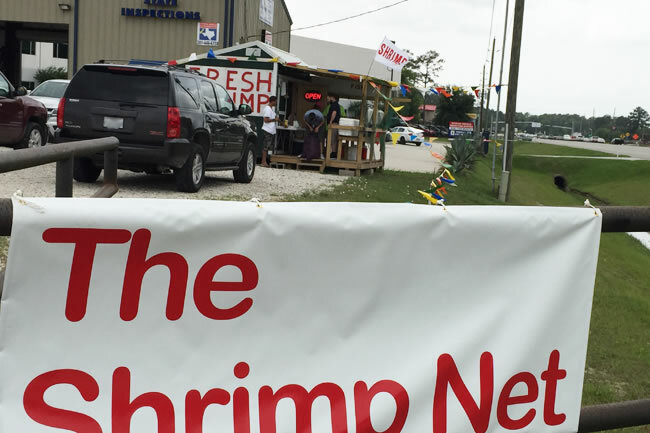 No matter if you need shrimp for yourself or for a big party. 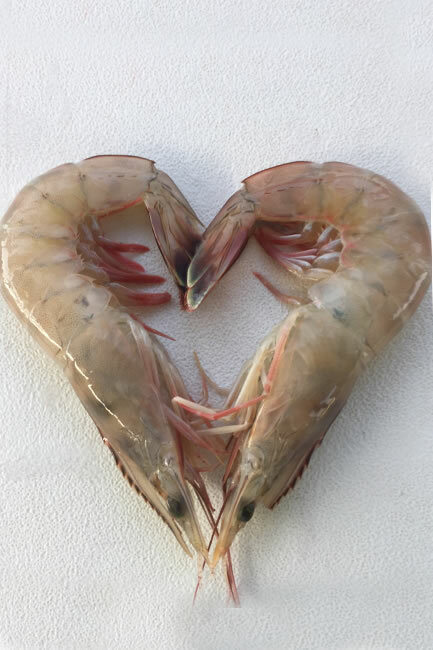 You can call us and let us know if you need a large amount of shrimp or any kind of seafood. "If it is in the gulf, we can get it for you!" 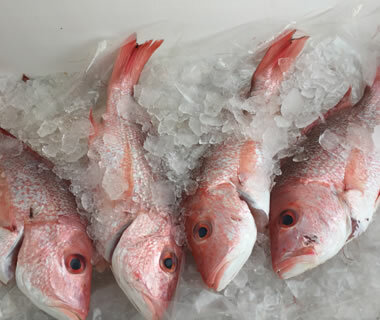 Call us now if you looking for a whole fish like catfish, red snapper, tilapia, flouder, drum, trout, pompano and tuna, just to name a few. 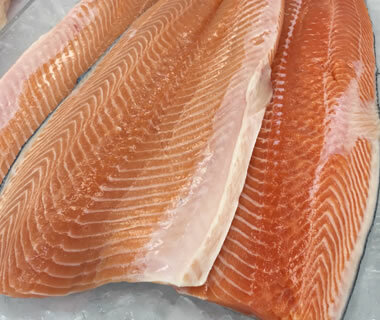 Whole fish, fillet or steaks. 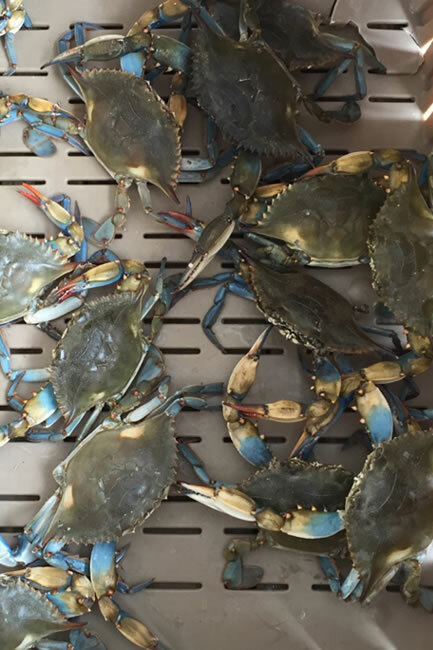 Or if you want live blue crabs, soft shell blue crab, king crabs, snow crabs, oysters on the shell. 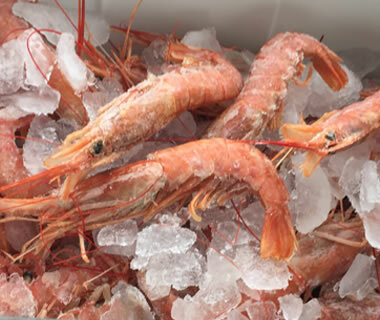 Fresh Seafood and Gulf Shrimp every day. Guaranteed! 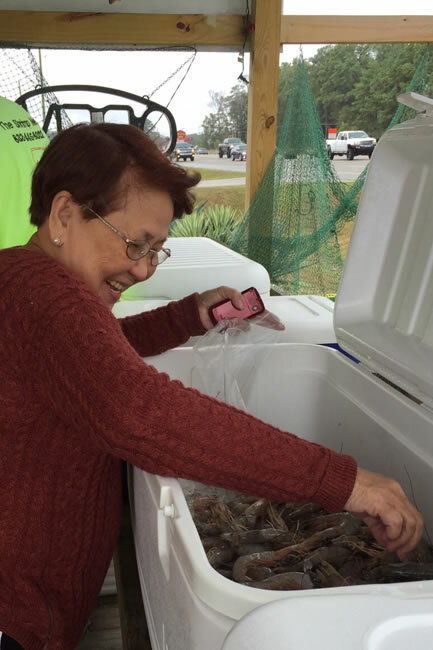 We go to Kemah Texas everyday to get fresh seafood, never been frozen. 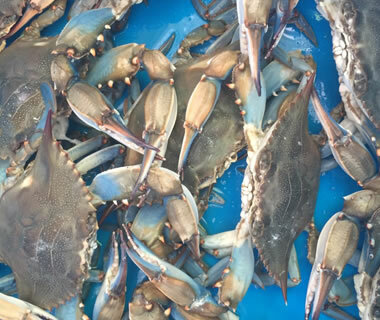 So if you need something special, a large amount of shirmp or any kind of seafood like whole fish or fillets, live blue crabs, king crabs, snow crabs, please call the day before or early in the morning during business days to place an order. We will be open on weekends only due to medical conditions. This is temporary. We'll let you know when we back to our regular days. Thank you. 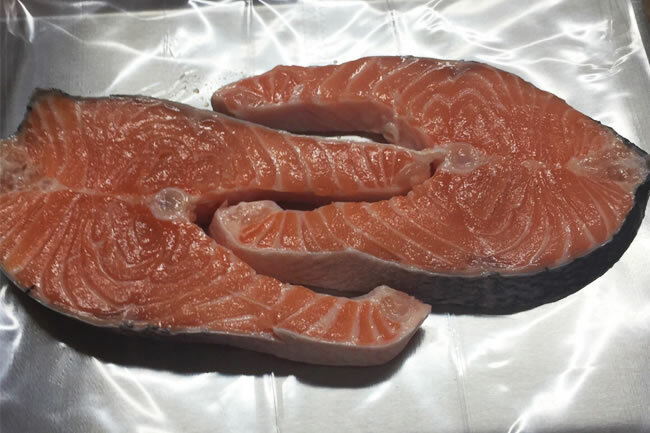 Take a look of our fresh seafood products. 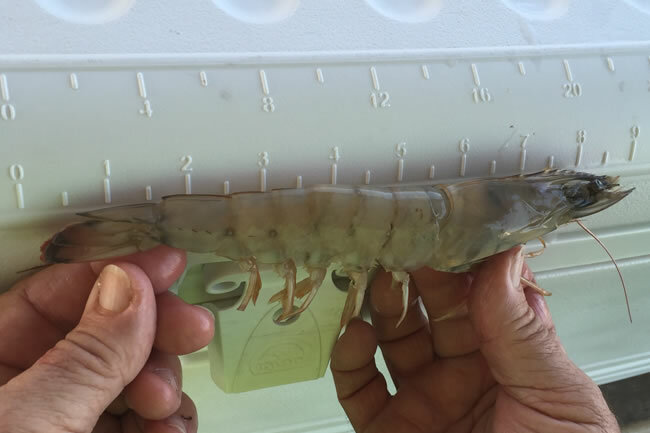 The Shrimp Net. From the boat to you! 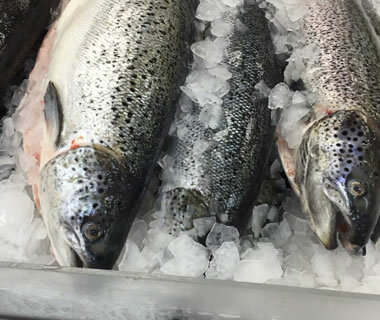 Come and see all the fresh seafood we have. You won't regret it! Copyright © 2019. 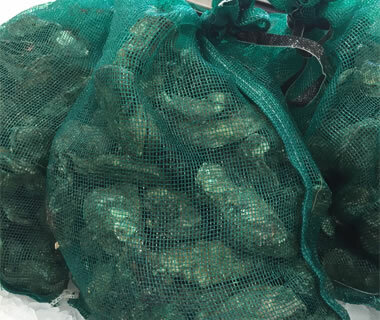 The Shrimp Net.